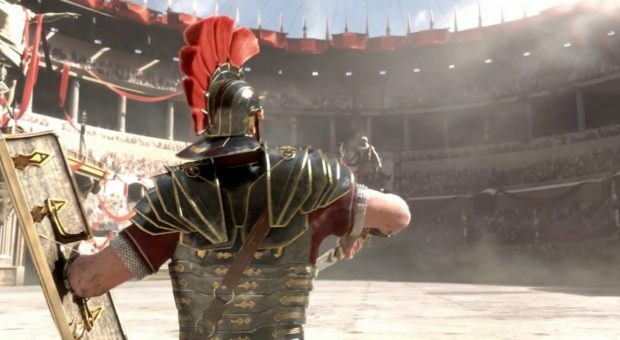 The fourth episode of ‘The Fall’ for Ryse: Son of Rome has now been released; hence concluding the live action series which began earlier this month. The story of the series is told through the eyes of Marius Titus who is being played by Martin McCready, a famed British stage actor. Titus cannot withstand seeing his beloved Rome rotting from the inside due to corruption, turmoil and political scheming. He decides on facing this threat for himself and try turn the tides of war. The Fall is created by longtime Xbox partner twofifteenmccann and directed by critically-acclaimed director Brian Beletic. Ryse: Son of Rome is a launch title for the Xbox One and will release alongside when the console launches on November 22.